We take care of you, hearts & hands, every step of the way. Modern Day has evolved throughout 13+ years of business to emerge as a leading pioneer in the wedding and event design industry. The collaborative visionary and planning team work together to build your dream events from the foundation up—utilizing our full scope of design and planning services all under the same roof. We are located in Grand Rapids, Michigan; however, our clients have taken us from the East Coast, to the West, and many destinations in between. 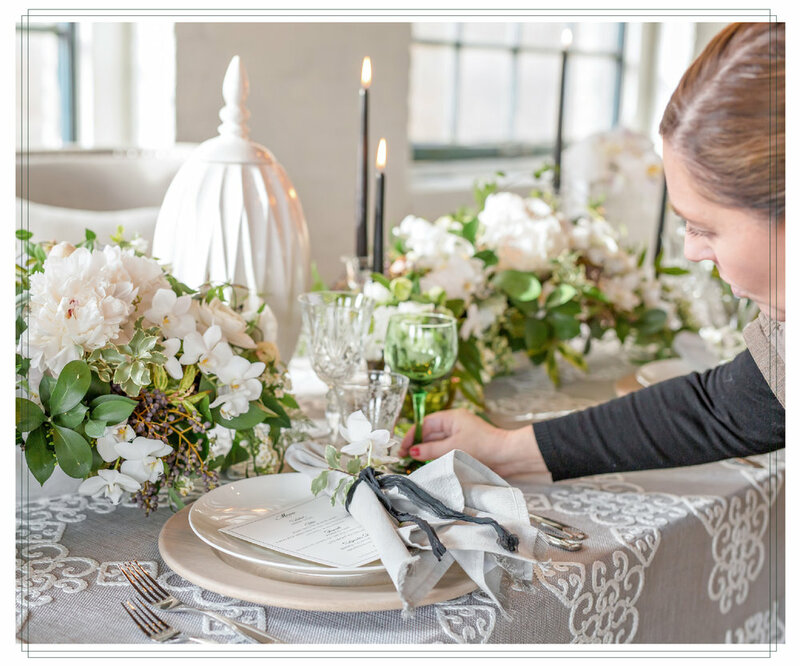 Whether you are seeking assistance with floral artistry, quality rentals, wedding planning, or custom invitations, our team of experts is ready to serve you on a higher level. Wish you could find an event planner and designer who handles it all from start to finish? Planning. Design. Floral artistry. Linens. Invitations. Rentals. Add us to your marketing team.